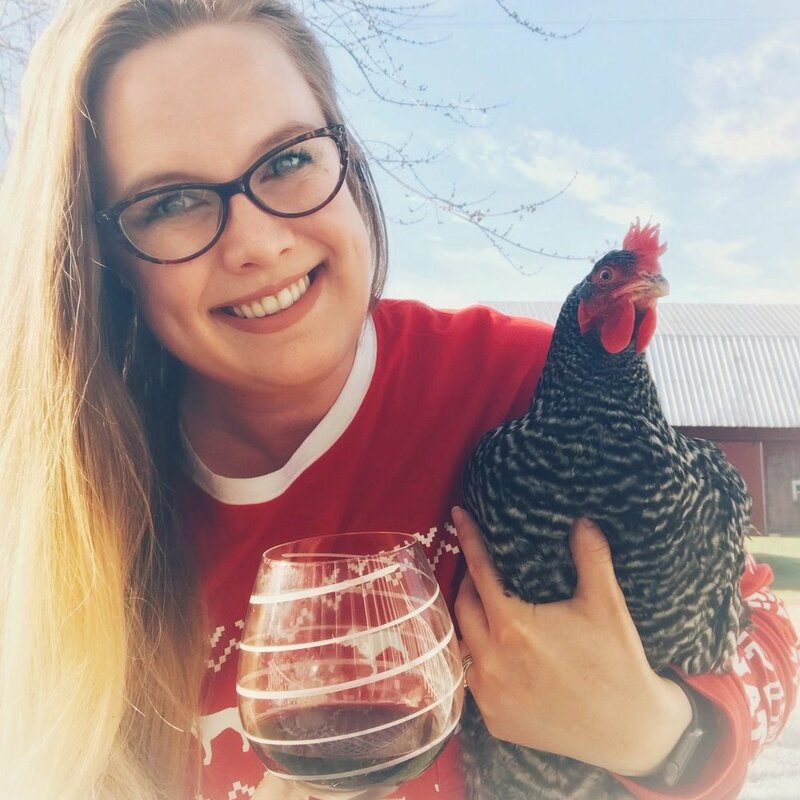 Bev & Sam feel pretty silly for TOTALLY misrepresenting something last episode, Bev integrates new chickens into her flock, Sam discovers how freakin’ cool Muscovy ducks are, and they chit chat about some other farm happenings. First Saturday Lime! Use code #DRINK at www.firstsaturdaylime.com to save 20% every time you lime. Some of the the links in the show notes might be affiliate links from which we may make a small commission should you use them to make a purchase. Read our full disclosure statement here. While using a link won't affect your purchase in any way, you could look at it as though you've bought us a drink. Cheers!